Road trips can be a great way to see new parts of the country with your family. They are often less hassle than flying somewhere or going on a cruise, especially as some young children can find these new experiences intimidating. Going on a road trip means that it’s not too far out of your family’s comfort zone, and you can have some of your home comforts on board too. Plus, there’s something just a little bit special about everyone piling into an RV and heading on down the highway. If you are thinking about your next road-trip destination, look no further than the Lone Star state of Texas. 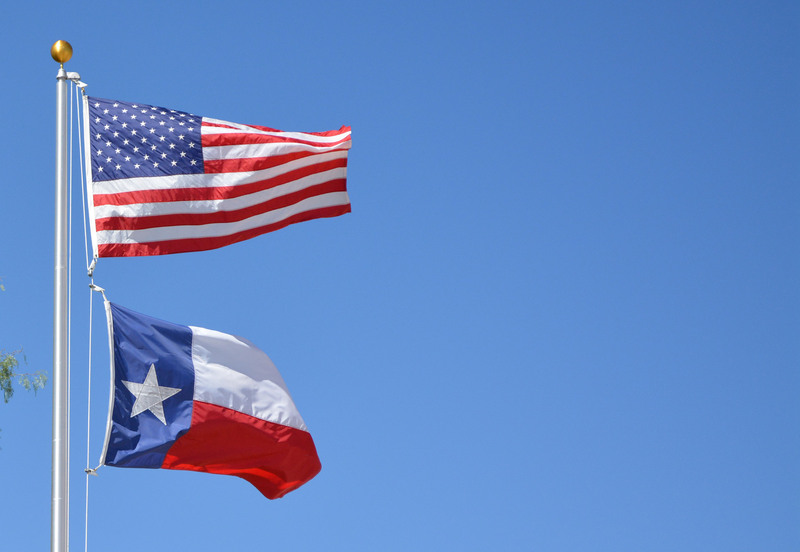 Texas is the second largest state in the US, you can easily spend a couple of weeks traveling around the state itself! Texas has a lot more to offer than just great BBQ food; here are a few ideas for family fun. It wouldn’t be a trip to Texas without engaging in a little bit of cowboy culture. Many ranches are still working today just as they did centuries ago, so it’s worth taking time out of your day to visit one. Pack your cowboy hat and set off on a horseback ride through some of the most beautiful Texan landscapes. 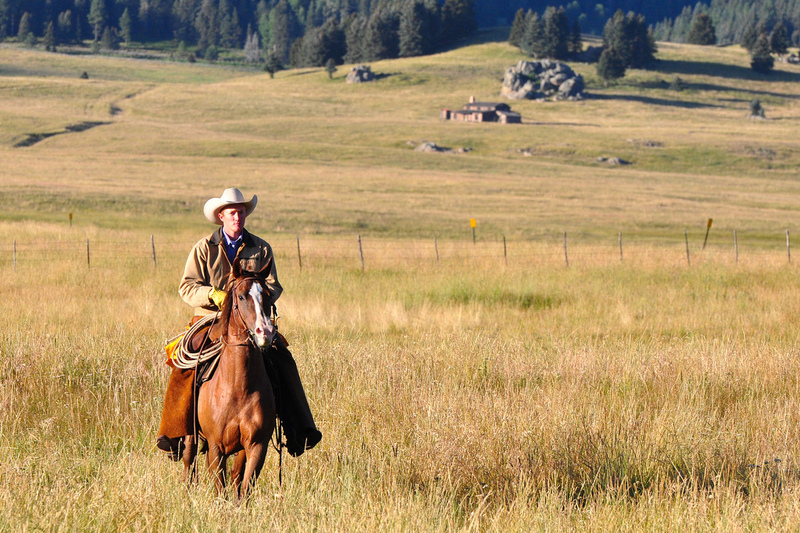 You and your children can learn about the history of the cowboy and his place in society and some of the many ranches which are now also museums. To really top off the experience, why not catch a rodeo show during the evening? These spectacles have been running for many years and are all carried out by professionals – so make sure your kids know to not try it at home! After all that activity you will probably be feeling a little tired. So, you can retire to one of the RV parks in Galveston for a relaxing night’s sleep. If you and your family have rock and roll in your soul, then you have come to the right place! Texas is famed for it’s pioneers of music, from Janis Joplin to the world-famous Buddy Holly. There is, in fact, a Buddy Holly museum based in Lubbock. But if you want a real taste of the Texan music scene, make sure you visit one of the many arts centers that showcase new and local artists. For those who want a little bit of adventure in their lives, Texas doesn’t disappoint. It has an abundance of waterparks, planetariums, zoos and theme parks to keep even the pickiest child entertained all week long. If you’re stopping off in Amarillo, the 15-acre zoo is a must-visit. 88 different species from around the world call this place home, so you’re sure to see something that surprises you. For the thrill seekers among us, Six Flags Over Texas is perhaps the most famed amusement park. The 65 mph recently refurbished New Texas Giant is perhaps its most famous coaster, sprawling across the park. But there are also many other impressive attractions based all over the state. If you have a few weeks available for your trip, there’s plenty to do to ensure you make the most of it. This is our next travel destination..the south. Texas is rich in history and culture! This is one of the best places to take kids to learn about of Lone Star history.